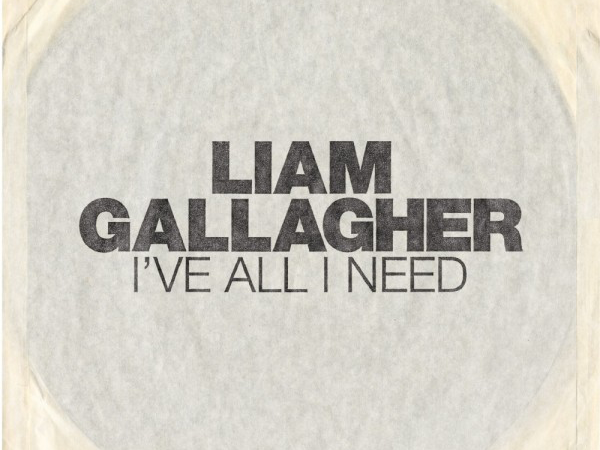 ‘I’ve All I Need’, taken from Liam Gallagher’s #1 debut album, is now available to pre-order as a limited edition 7” vinyl. 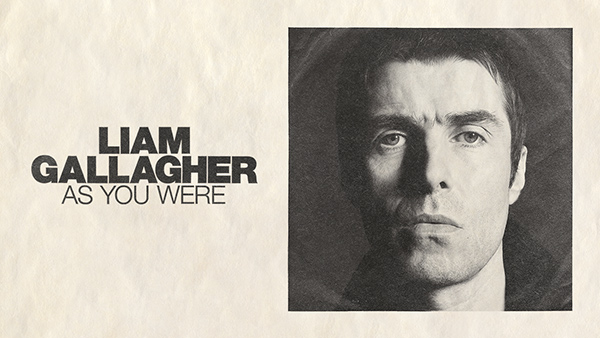 The vinyl features a reverse etching on side B, and is released May 25th. Liam will be supporting Rock n Roll legends The Rolling Stones for their London Stadium gig on May 22nd, as part of their No Filter tour. Tickets are on sale now.